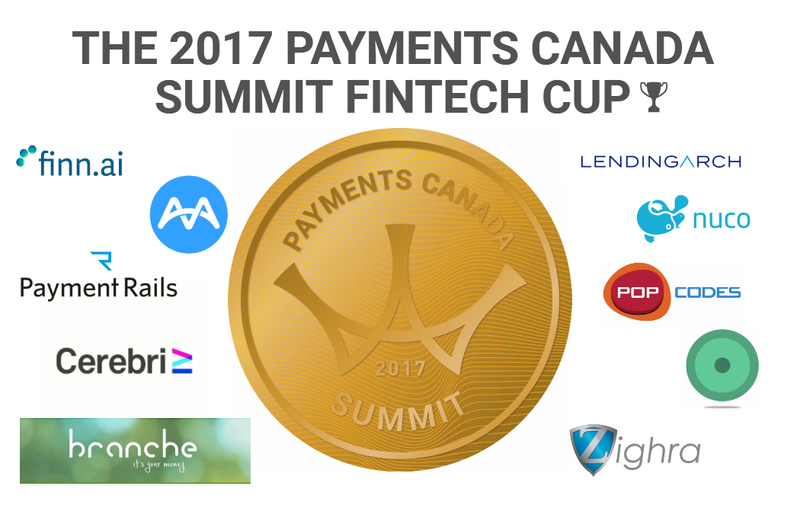 At the 2017 Payments Canada Summit, they have a competition called the FinTech Cup. In January 2017 I published an interview with last year’s FinTech Cup winner, Tate Hackert of ZayZoon. Earlier this week I also recorded a podcast interview with Tate. Last year’s prize was $20,000, which is not too shabby for a FinTech startup that’s probably not making much money. This year there is still the $20,000 prize that comes with the cup but also 3 additional people’s choice awards worth $17,500 in total. 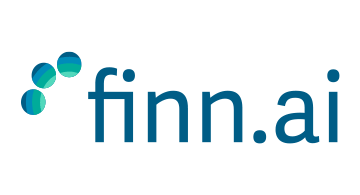 What they do: Finn.ai is a personal banking and financial management assistant, powered by artificial intelligence. Why you should care: We went from only human options in the bank and on the phone, to really bad automated phone systems. Now we’re back to an artificial intelligence that may just be more human and have better general interactions than many of the humans that work at a real bank (Sorry, bank humans!). And if the AI can’t answer your questions, then it gets transferred to a real person, so no worries. But this is the future. Chatbots will be everywhere and the more they interact with you, the smarter they will become. What they do: Mindbridge has built an artificial intelligence to fight financial crimes. The world’s first AI-auditor. Why you should care: Ever hear of Charles Ponzi? How about Bernie Madoff? Maybe Enron? 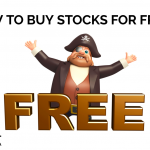 Mindbridge claims to be able to spot the next Ponzi scheme and take it down before it happens. You should care about this because there will always be terrible people trying to get richer off the backs of the rest of us honest folk. What they do: You can make payments to freelancers or other employees in any country, in any currency. Fast. Why you should care: If you’re not one now, you may be a freelancer one day. 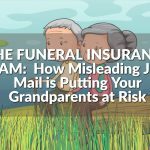 As a freelancer, you won’t want your potential customers to be only those who can pay you via Interac email money transfer . You want to be able to work for any client anywhere in the world. 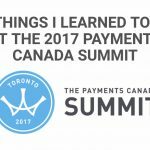 Payment Rails will help you get paid by anyone and fast. 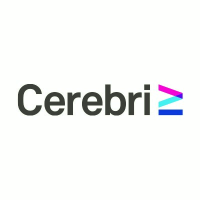 What they do: Cerebri’s AI turns data into revenue. Why you should care: If a company uses Cerebri’s services, they will be able to understand you, the consumer, a lot better. The better a company understands you, the less of your time it wastes by offering you products and services you don’t want or need, or can’t afford. What they do: Branche is a service platform that provides cheque cashing, payday loans, and basic financial services affordably, conveniently and responsibly. 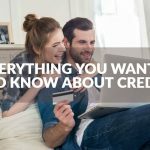 Why you should care: Payday loans have a terrible reputation, but I can’t ignore that people get into situations where payday loans are their only option. 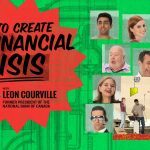 If your payroll company isn’t connected to ZayZoon, and you have no savings or credit, you may need a payday loan someday for something unexpected. I hate it, but it’s true. The key words to focus on when looking at Branche’s take on the payday loan and cheque cashing space are: affordably, conveniently and responsibly. 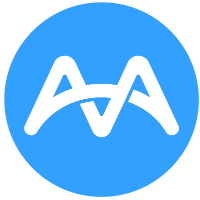 What they do: Lending Arch provides on-the-spot financing for healthcare devices. Why you should care: So you can afford the medical things you need without going into credit card debt or worse a payday loan. You might need a medical device like a hearing aid. It’s not a new TV. You need this hearing aid to enjoy life and you may not be able to pay for it all at once because it’s $4,000. And it’s setup at the cash register as an option when you go to buy. 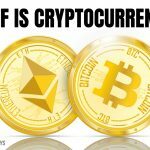 Why you should care: Blockchain in more businesses means that money is transferred faster and cheaper and safer. So anything that helps businesses adopt blockchain technology faster will benefit individual consumers. Blockchain will set the standard and do everything better. 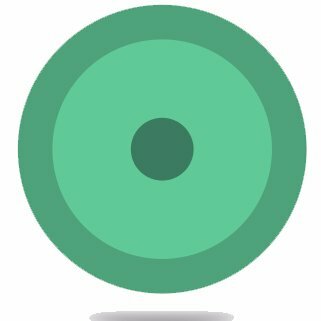 What they do: Popcodes provides quick, safe and easy way for acquirers to better service merchants and for merchants to connect and engage with their customers. Why you should care: Popcodes make it easier for companies to offer discounts so you save more money with more frequent discount codes. What they do: Senso is a customer engagement and retention platform which enables sales and service professionals to identify opportunities which best meet their customers needs. Why you should care: Let’s say your mortgage is coming up for renewal. 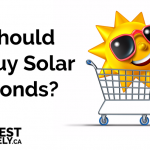 Senso let’s your mortgage person know that you might be shopping around for a better rate and that they should contact you with a killer offer to stay. Senso’s AI helps your mortgage person keep you as a customer and saves you time so you don’t have to worry about switching your mortgage or doing a lot of research. 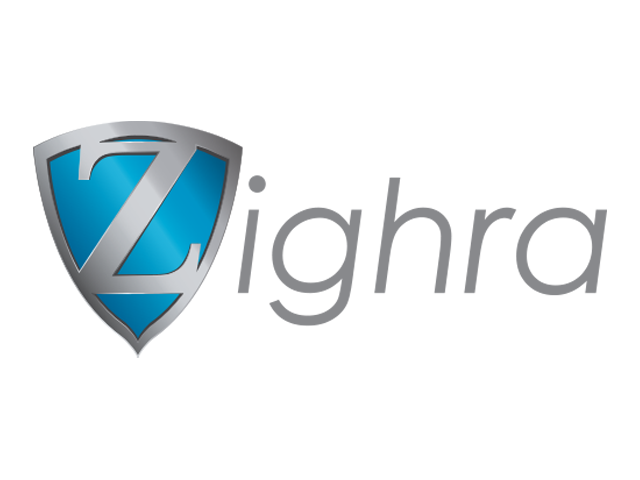 What they do: Zighra’s patented technology combines the power of machine learning and behavioural bio-metrics to provide continuous authentication and fraud detection for mobile applications. Why you should care: If someone grabs the login to your bank or phone they can drain your bank accounts or take an expensive Uber. You may or may not be able to do anything to get that money back. The more companies that adopt Zighra technology, the safer we all become from people pretending to be us and stealing our digital stuff. 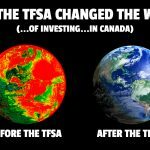 There are new FinTech companies starting up every day in Canada. Each one is trying to make things better for the rest of us. Looking forward to next year’s Summit and a fresh batch of FinTechs! 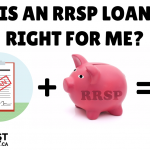 Is An RRSP Loan Right For Me?